Apparently Amazon is looking to expand into more horizons. Earlier in the week, the online retail conglomerate unveiled its new business email service called Amazon WorkMail. This new enterprise email service is meant to compete with the service of companies such as Microsoft Azure and Google Cloud Platform. The new Amazon WorkMail service will be including the same types of useful and innovative features as similar business email services and it is will also be working with email providers that are web-based as well as providers that already exist. The Amazon WorkMail service will also be featuring Microsoft Active Directory compatibility. Anyone who uses Outlook will be able to use their current client and existing credentials to sign into Amazon WorkMail. Jeff Bezos, the CEO of the Amazon company gave more information about some of the highlighted features of Amazon WorkMail in one of the company blog posts. According to the post, the new enterprise email service is said to feature encryption of stored data, message scanning, location control, mobile device policies and S/MIME. The encryption of stored data means that when data is not currently in use, it will be encrypted and managed. The location control feature will let the WorkMail administrator choose mailbox creation within any region that is supported by AWS. Mail and data that is stored in one location is not capable of being transferred to another one. The Amazon WorkMail message scanning feature makes sure that both outgoing as well as incoming emails are scanned for spam prevention and/or malware. S/MIME encrypts data that is being transferred to and from Outlook clients and certain iOS applications. The Amazon WorkMail service costs $4 per month per user. 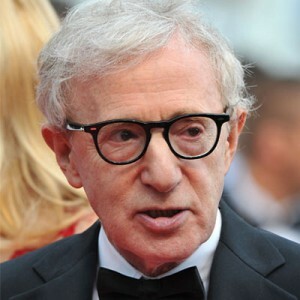 Amazon, the world’s largest online retailer, has partnered with neurotic filmmaker Woody Allen. The move may perhaps have been inspired by the the triumphant win at the Golden Globes by “Transparent”. By convincing the king of independent cinema to join ranks at Amazon, the company is strengthening its reputation as “the arthouse cinema of television providers,” as labelled by Vanity Fair earlier today. No details on casting or plot have come to light yet, but one can expect it to resonate with Woody Allen’s favourite themes. 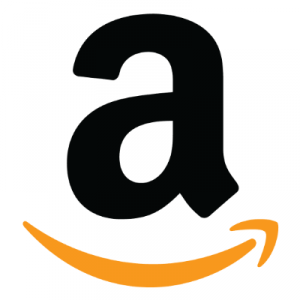 “Amazon has the most amount of creative freedom that I’ve ever experienced in this business. Even including when I was making my independent film. . . To have the kind of space to really breathe and invest our craft into something so deeply, and to have it be about family and emotion, feels brand new. Even HBO, which is an amazing place, it has levels of development that make things happen slowly. Amazon just pulled the trigger and went big, and it’s been an amazing experience,” said Soloway. The kind of artistic license provided by companies like Amazon, Netflix and other major cable companies are drawing bigger and notable cinematic auteurs. Big shot directors like David Fincher and Steven Soderbergh, have already tested the waters with television. But Woody Allen joining the little screen represents a major power shift. The new year has begun and with it, new year resolutions. Facebook CEO Mark Zuckerberg is not one to be left behind and after asking his Facebook followers for ideas to challenge himself in 2015, he said in a Facebook post that his “challenge for 2015″ is to read a new book every two weeks. The first book he’s reading as part of the challenge is “The End of power” by Moisés Naím. “[It] explores how the world is shifting to give individual people more power that was traditionally only held by large governments, militaries and other organizations,” said the social network’s CEO. “The End of Power” has incredibly shot up more than 44,000 places on Amazon’s book sales ranking, from 44,369th before January to 10th on Monday night. Amazon says that the eBook edition of the book has also jumped from 191,086th to 34th. 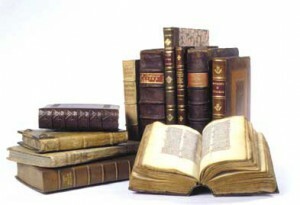 The writer of the book, a former editor of Foreign Policy, told the Washington Post, “I am as surprised as I am thrilled that Zuckerberg has created an opportunity to have my ideas aired on a global scale.” Published in 2013, the book has gathered many positive reviews and featured on the notable nooks list in the Post for 2013. Zuckerberg has also started a Facebook group for book discussions of his picks for the year. It already has more 212,000 likes. Like Jon Stewart, Stephen Colbert and Oprah; Zuckerberg can also play part in generating tremendous book sales through endorsements. Last year, “The Reason I Jump: The Inner Voice of a Thirteen-Year-Old Boy with Autism” was praised by Jon Stewart on his show leading the book to leap from 556 to number 2 on Amazon. Apparently, Google isn’t too happy with Amazon adding its own “Amazon App Store” within its Google Play store application. 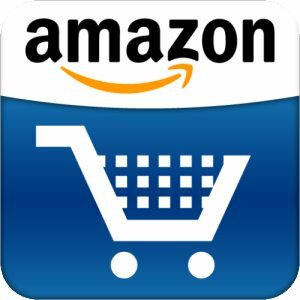 Google is usually pretty lax when it comes to the apps it allows developers to list in its Google Play store for Android devices, but in September of this year, when Amazon decided to start allowing its customers to purchase and download apps from within its Play store application, Google wasn’t thrilled about it at all. It seems that Amazon was attempting to undercut the Android-dominating app company by essentially “infiltrating” Google’s app store with its own app store, and Google isn’t having that. 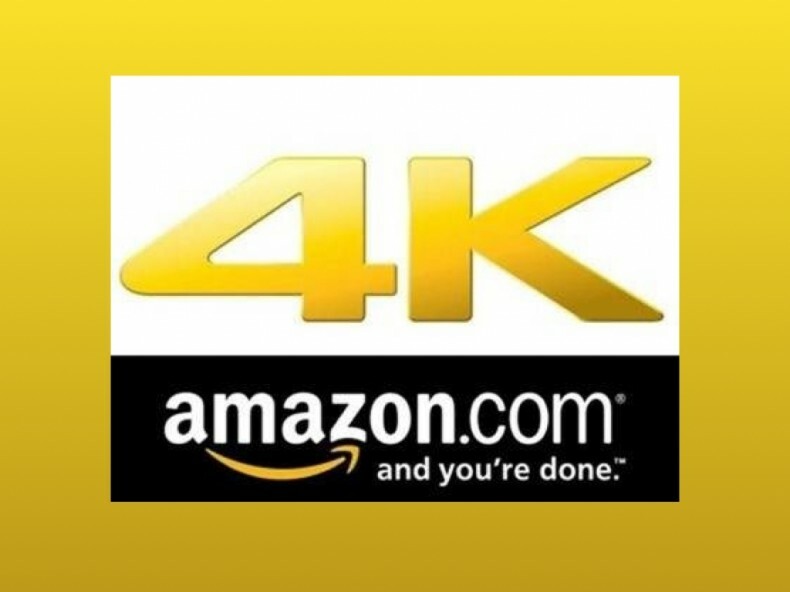 4K video streaming will now be offered by Amazon to its Prime subscribers on limited content, the company announced in a press release on Tuesday morning. Content offered by Amazon in 4K streaming seems to be mostly original series’ produced by the company which includes Transparent and Alpha House. Other studio TV serials will also be offered with Orphan Black being mentioned specifically. A selection of movies from Sony Pictures Entertainment will be offered for free streaming to Amazon Prime subscribers. Only four movies have been listed as 4K streamable: Crouching Tiger, Hidden Dragon; Funny Girl; Hitch; and Philadelphia. 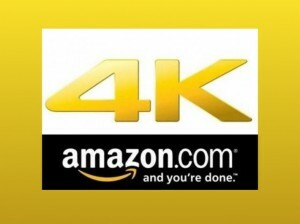 Non-Prime customers can also enjoy 4K content through a purchase, not streaming. Other movies offered from Sony Pictures include The Mask of Zorro, The Amazing Spider-Man, Hancock and The Patriot. Films from other studios are not yet available but the press release states that more movies will be coming in 2015. The new streaming service is currently not available to users residing outside of the United States. Bandwidth requirements for 4K Ultra HD streaming is as yet unknown. Considering it is four times the speed of 1080p resolution videos, a lot of people may have issues with their internet connections. The 4K UltraHD stream has a standard resolution of 3840×2160. This can only be played on approved 4K “smart TV” from LG, Sony, or Samsung which come in a price range starting from $900 and going above $25,000. Computers with 4K-capable monitors will not be able to handle the 4K programming. Amazon, the biggest online retailer is renown for constantly expanding its company’s reach into new industries. The company has previously shown an interest in the grocery shopping sector with offering same-day deliveries and the Dash scanner. The e-commerce company has now once again entered the food industry by launching a Takeout & Delivery service. This allows users to order food from available local restaurants and have it delivered at their doorsteps or picked up. The service is similar to Grubhub and Seamless(which have now merged). Amazon’s new venture is currently on trial in Seattle. Consumers can pay from their Amazon account and it offers dishes from over 100 local restaurants. It is expected that Amazon will expand the Delivery and Takeout Service to other cities soon. The company has been focusing on building a physical presence by listing tradespeople to help install newly purchased TVs in homes in New York City and Seattle.